helping our clients reinvent their organisations using agile and lean methods and thinking, through meetups, training and events. partnering with the leading minds in the world to bring some of the best business innovations to Australia. We are a collection of leading agile thinkers, implementers and practitioners, who came together to help clients build great teams that confidently tackle complex projects and respond effectively in a disruptive, competitive landscape. We run Community Learning Events, such as LAST Conference and 1st Conference. Spark the Change is our event for change agents creating purpose, collaboration and well-being in business. We have worked with leading experts, such as Alistair Cockburn, Jurgen Appelo, Michael Sahota and Bas Vodde, who share their ideas and techniques through training and speaking on their tours of Australia. 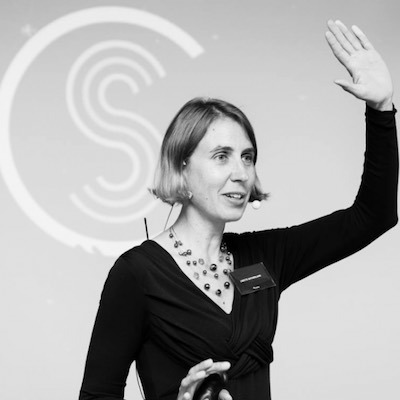 We’re bringing Lisette, a leading international expert in remote collaboration, to Australia and New Zealand in March 2019. Following this, we will continue to offer the Work Together Anywhere Workshops as fully remote sessions. Select the Learn More button below for session dates. If your company works with colleagues who are geographically distributed, the Work Together Anywhere workshop is for you. LAST Conferences will return in 2019. In 2018, editions of LAST were held in Melbourne, Sydney, Brisbane and Canberra. LAST Conference is an affordable, grassroots mini-conference for Lean, Agile, and Systems Thinking practitioners. Since 2012, LAST has been our original, community based Lean, Agile and Systems Thinking event. This event is now also in Sydney, Canberra and Brisbane, organised by local practitioners and supported by Tabar. Take a look at what happened at 1st Conference, 2-3 March 2017. Keynote speakers, Jurgen Appelo, Alistair Cockburn and Ange Ferguson joined an array of speakers and workshop facilitators, to delve into the "Heart of Agile"
REA Group have been long time supporters of Management 3.0 in Australia. They asked Tabar to organise a session with Jurgen Appelo and some of their people, when Jurgen visited Melbourne, recently. Find out what happened when Jurgen visited to help grow "world-class practices and culture" there. Highlights from Norman's talk at LAST Conference Melbourne, 30 June 2017. 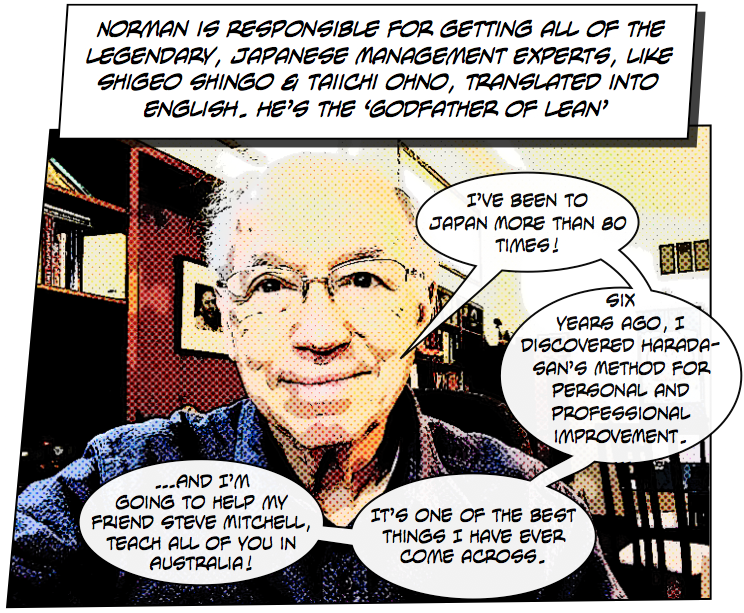 Norman is known as "The Godfather of Lean", publishing over 200 books, including those of the great Toyota production writers, Shigeo Shingo and Taiichi Ohno. Find out about our Harada Method course, featuring Norman. In its fifth edition, 1st Conference used the Heart of Agile as inspiration to use first principles to Enable a culture of agility in all sizes of organisation. Lisette Sutherland, author of the book Work Together Anywhere visited us from the Netherlands, as a keynote speaker. Since 2015, 1st Conference has been bringing learning to the Australian agile community. In 2018, it was Adelaide's turn to join in. Spark the Change is a conference about meaning and purpose in work. It is part of a series of events that have been held in London, Amsterdam, Pune, Paris,Toronto and Montreal. Participants of #SparkMEL, have learnt from colleagues from REA Group, TomCar, Seek, The Fitzroy Academy, Westpac, MYOB, Envato, Vinomofo, The University of Melbourne's Centre for Positive Psychology, Buro Architecture, cogent, The Holos Group and more. They have been inspired with ways to stimulate positive change in organisations. With course content devised by Craig Brown, this masterclass introduces the business analysis practice re-contextualised in an agile environment. The course will inspect the role of the business analyst and business analysis activities in major agile frameworks. The mindset and attitudes of an agile business analyst are also addressed. 1st Conf is proud to partner with Penelope Barr to present this 1 day course. In this highly practical, real-world, one-day training course, together we’ll explore how to pragmatically apply lean start-up principles in a large organisation. Many people have read about lean start-up, or tried some of the elements in their workplaces, only to come unstuck because they’re not sure of what to do, when & how. 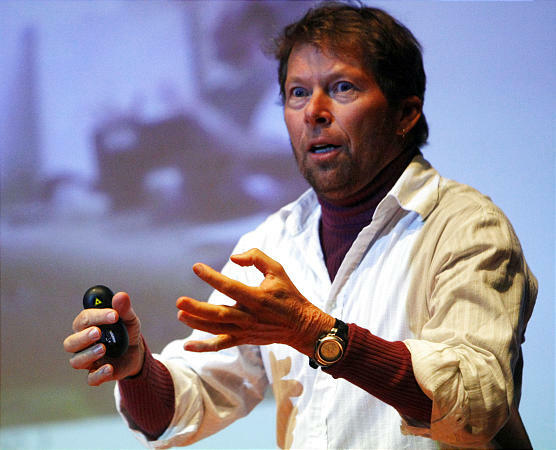 Management 3.0 was developed by Jurgen Appelo, a leading Agile author, thinker, blogger and inspirational change master. MGT3.0 develops participants to create high performance teams and lead and manage Agile organizations. Development managers and team leaders need to learn what their new role is in developing and leading Agile organizations. The 1 day Workout course, takes the most practical parts of the Management 3.0 system and gives you concrete tools to take back to your workplace. 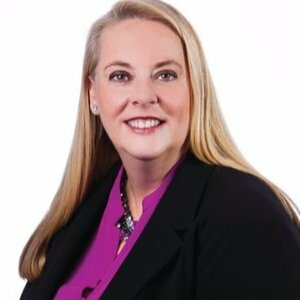 This one day workshop is about The Harada Method, which was developed by Takashi Harada as the “world’s best process on day-to-day management to develop people to their fullest capability.” It uses a sports analogy and teaches a leader how to be like a highly successful coach, bringing out the best from their employees. The Harada Method is a step-by-step method, with 5 main tools that help you to find your goal, understand your purpose, analyse your past and future, build an action plan and use this plan in your daily routine. In an increasingly complex and agile workplace, it is becoming massively important to be able to skilfully manage change, and our Agile and Lean Change Management experts will give you a powerful framework with which to do this. Lean Change Management is part of the global Happy Melly network. Tabar has a relationship with Jurgen Appelo's Happy Melly network, stretching back to 2012. We have brought Jurgen out to Australia to speak and teach on multiple occassions. 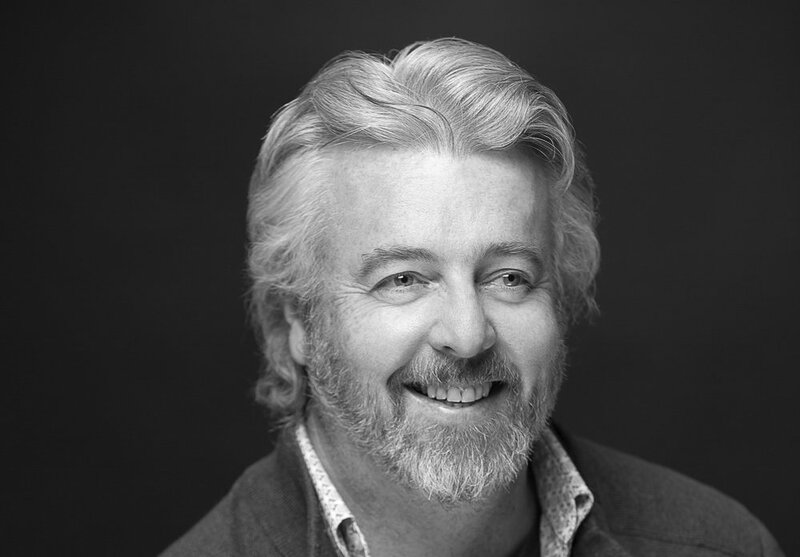 We partner with the legendary Alistair Cockburn to deliver his unique training, when he visits Australia. Management 3.0 Agile Leadership Practices is innovative, experiential learning that provides insights and practices for dealing with complexity and uncertainty in organisations. It was developed by Jurgen Appelo, a leading Agile author, thinker, and blogger. Management 3.0 helps participants to create high performance teams and lead and manage Agile organizations. Managers and team leaders need to learn what their new role is in developing and leading Agile organizations. Tabar pioneered Management 3.0 in Australia and New Zealand, bringing Jurgen to this region for the first time in 2012. Find out about our Management 3.0 Workout course, that will be returning in 2018.